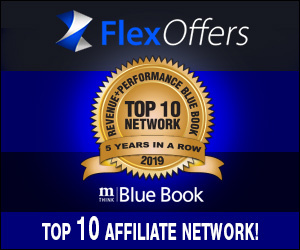 FlexOffers.com continues its trend of success by ranking as a Top 10 affiliate network in the mThink Blue Book survey for the fifth consecutive year! 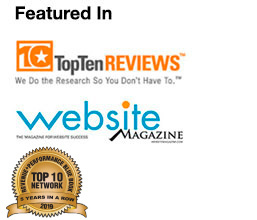 Our goal at FlexOffers.com is to always provide the best possible service and technology for our publishers and advertisers, which has been recognized by the voters of the mThink Blue Book Top 20 Affiliate (CPS) Networks survey. As a result, we have gone up to the lucky number seven spot- but we’re not stopping there. 2018 saw many experienced professionals join the FlexOffers.com team from around the world. This has improved our ability to effectively build business relationships on a much larger scale by bolstering our infrastructure like it never has been before. These new team members have brought new innovative ideas to the table, some of which are currently in development to help our chances of hitting the number one spot in the mThink Blue Book survey next year. Our eternal thanks go out to our publishers and advertisers that have stood by our side for years, as well as all of the new businesses that have come on board in the last 12 months. We look forward to helping you achieve prosperity in 2019 through hard work and dedication the likes of which you’ve yet to experience in the affiliate marketing industry. 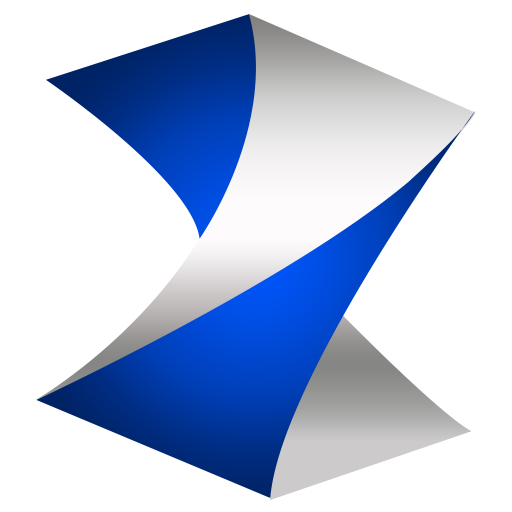 We would like to once again thank mThink Blue Book for this coveted recognition and are eager to impress the world in 2019 by ranking even higher the next time around. By continuing to optimize our platform and forge strong interpersonal relationships, we are confident that our goal will be met. 2019 is geared to generate major success for FlexOffers.com. See you at the top!